The Blennerhassett Hotel hosts many wonderful events throughout the year. 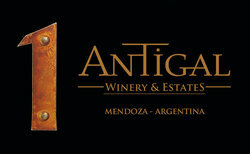 Historically we have been a gathering place for activities and celebrations for our community and guests. 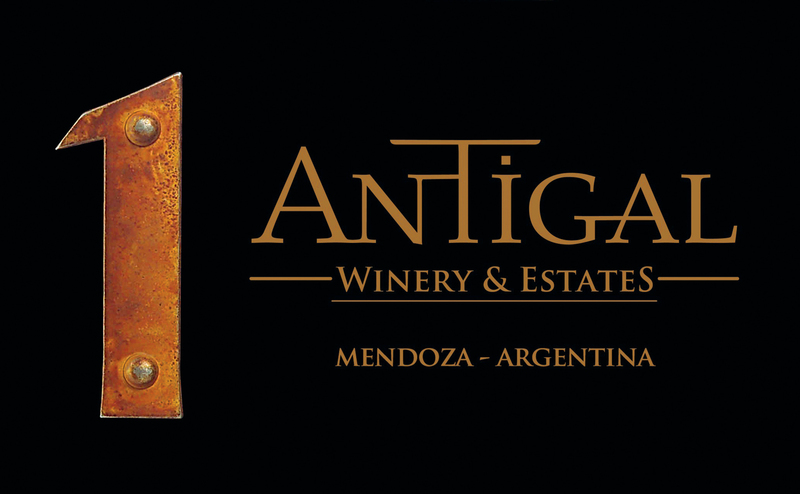 Please check our listings for the latest upcoming events. 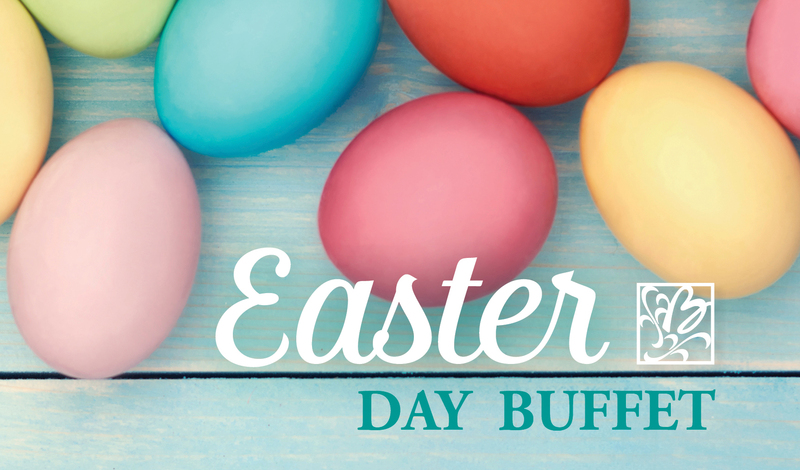 Join us for our annual Easter Sunday Buffet! Call 304.422.3131 to make reservations. Join us in celebration of MOM! 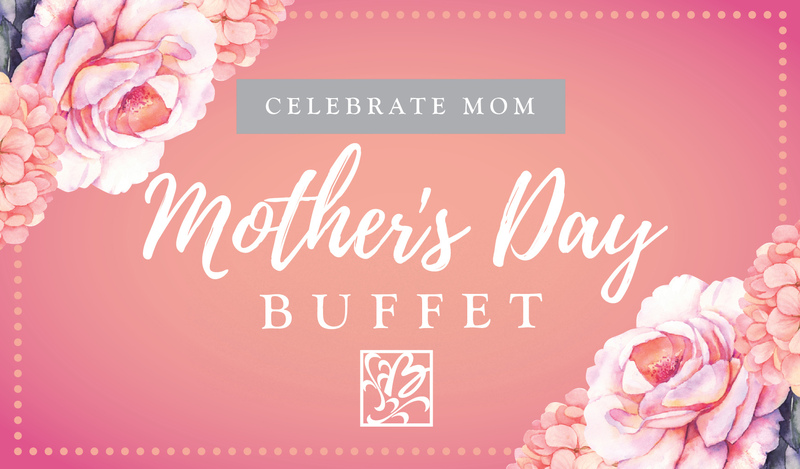 Treat mom on her special day with a magnificent buffet from the culinary team here at at The Blennerhassett Hotel. Reservations Required - Please call 304.422.3131. 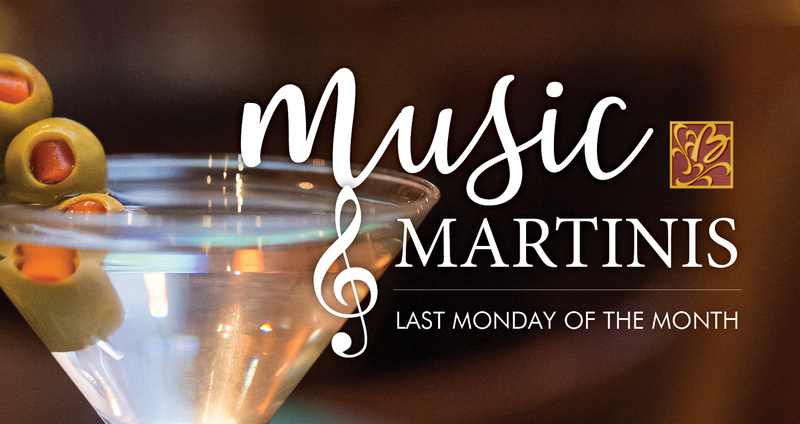 Join us for “Music & Martinis” the last Monday of every month. Mondays deserve a little love and we are here to help! Live music and martini specials will cure any Monday blues - we promise. Choose one of our specialty martinis for just $6 each while you relax with friends or coworkers – or share one of our popular appetizers. Martini specials will still be offered every Monday. … and of course all the classics. Just ask your server for one of your favorites!